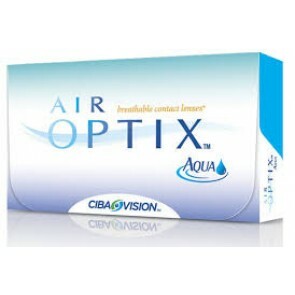 The Alcon portfolio is now combining with the Ciba Vision products. 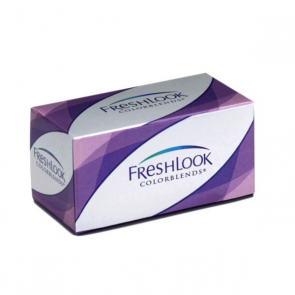 portfolio of contact lens helping people see better with their optical and lens care products. They have come together as one global business to serve patients all around the world. Ciba is committed to developing new and innovative products to address unmet eye care needs around the world. Ciba continues to help people see better. Although their advertising base is small and not too many people in India know about them, overseas they are very popular and most of their products are bestsellers. 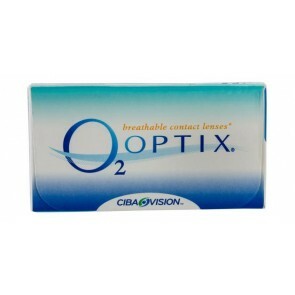 They are one of the first few companies which introduces silicon Hydragel lenses in the market. 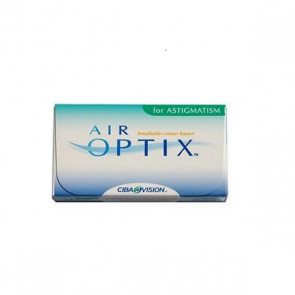 Air Optix Aqua which is a Silicon hydragel lens for spherical and toric powers are very good selling Ciba Vision lenses that are available. Buyers can enjoy continuous discounts on all lenses at mailmylens.com. 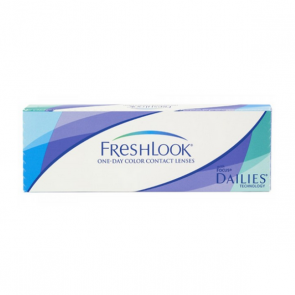 Their Daily Aqua Comfort Plus contact lenses are also one of the best daily disposable lenses sold in the world. 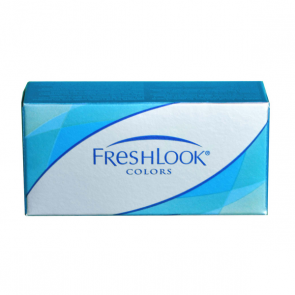 Freshlook colour contact lenses are one of the bestsellers as far as disposable coloured contacts are concerned. Wide variety of colours are available with each pair lasting 30 wears. At mailmylens all the above lenses are available. 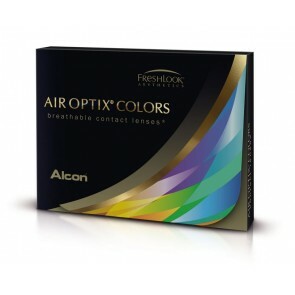 Infact, other than toric lenses they are ex. Stock. As a result the delivery to you is fast n prompt.